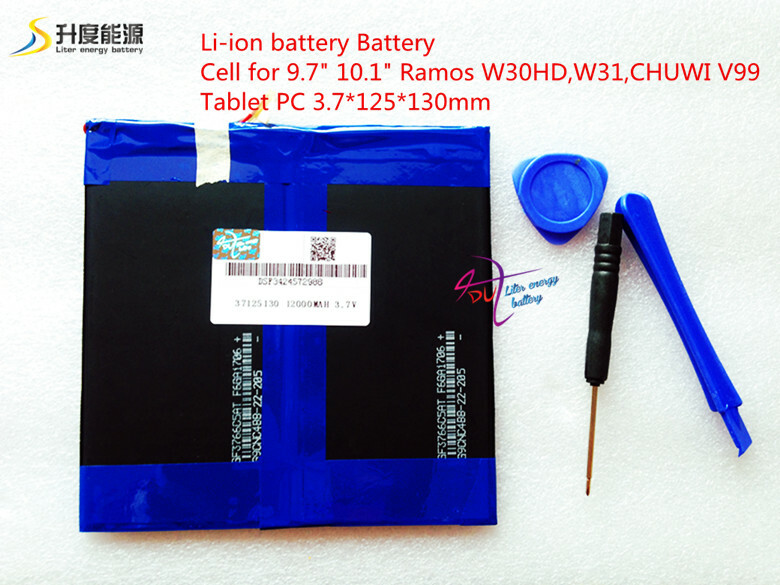 Fit for Ramos W30HD Tablet PC. 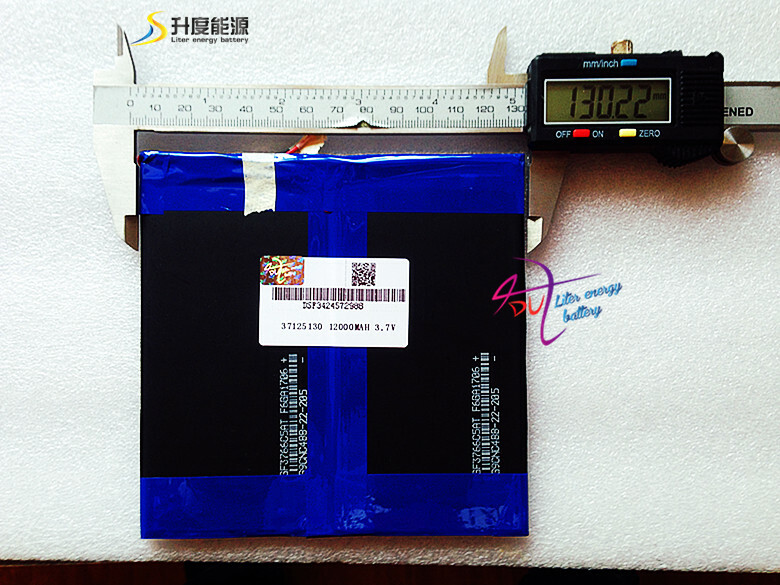 CHUWI V99 Dual Core, V99 Quad Core A31 Tablet PC. 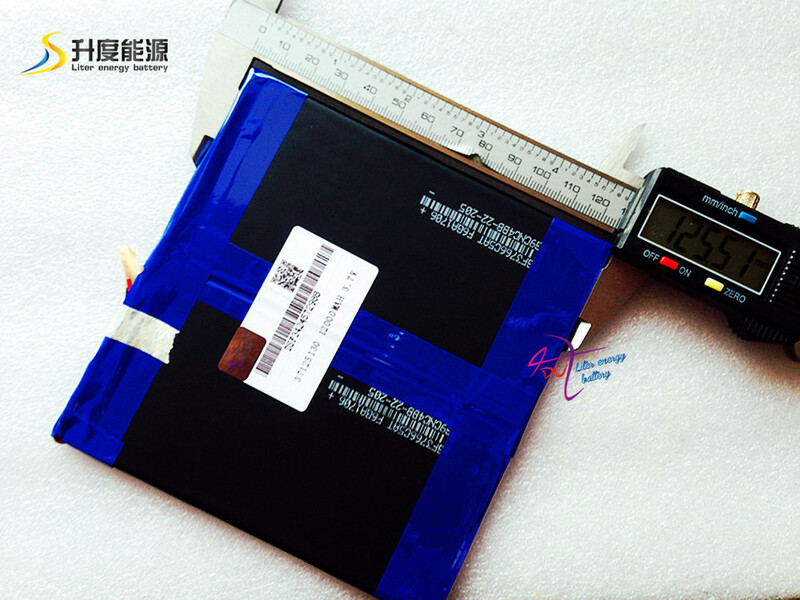 Before release your order,please make sure your tablet battery room is suitable for this battery size.thanks!